It is true that most of the rappers are male, but it doesn't mean that girls cannot do as good as them! And these 6 Korean female rappers are the definite examples of it. 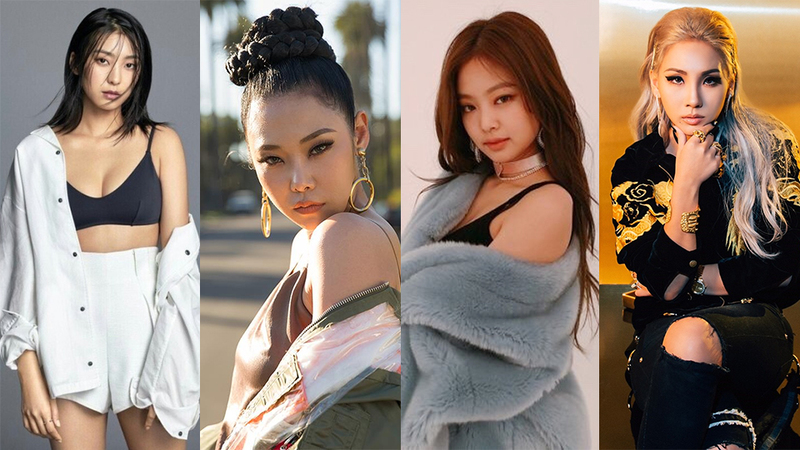 Among numerous female rappers in the Korean music industry, some have stood out among the others with their captivating talents and aura. Here, KStarlive has picked 6 female rappers for you! It's indeed impossible not to love this former of JYP's legendary girl group, Wonder Girls. 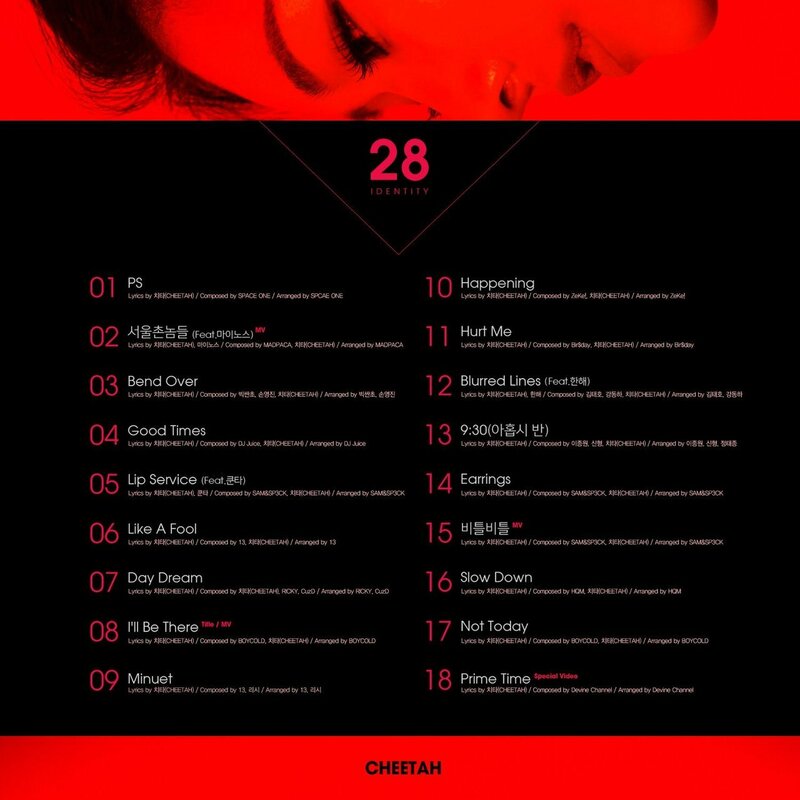 Although Yubin is currently not active in the industry, fans can anticipate releases from her as she is still under JYP Entertainment. Bora used to be the main rapper in Starship's ex-girl group, SISTAR. Many have been "tricked" with her idol-visual, that they think rap is definitely not for Bora. Once fans see Bora's rap, they know they are enjoying one of the greatest female rappers in Korea. Even though Jennie is relatively a rookie, compared to the other rappers on the list. She definitely knows how to throb hearts with her rapping skill. Jennie is the main rapper in BLACKPINK. Known as the "baddest female," no one should doubt about this former member of 2NE1. CL has been popular with her strong image since her 2NE1 days, and she is currently actively promoting in the US market as a solo artist. Where all my bad gals at? Talking about female rappers, you definitely cannot forget the queen! Cheetah! Cheetah rose to fame as the winner OF 'Unpretty Rapstar.' 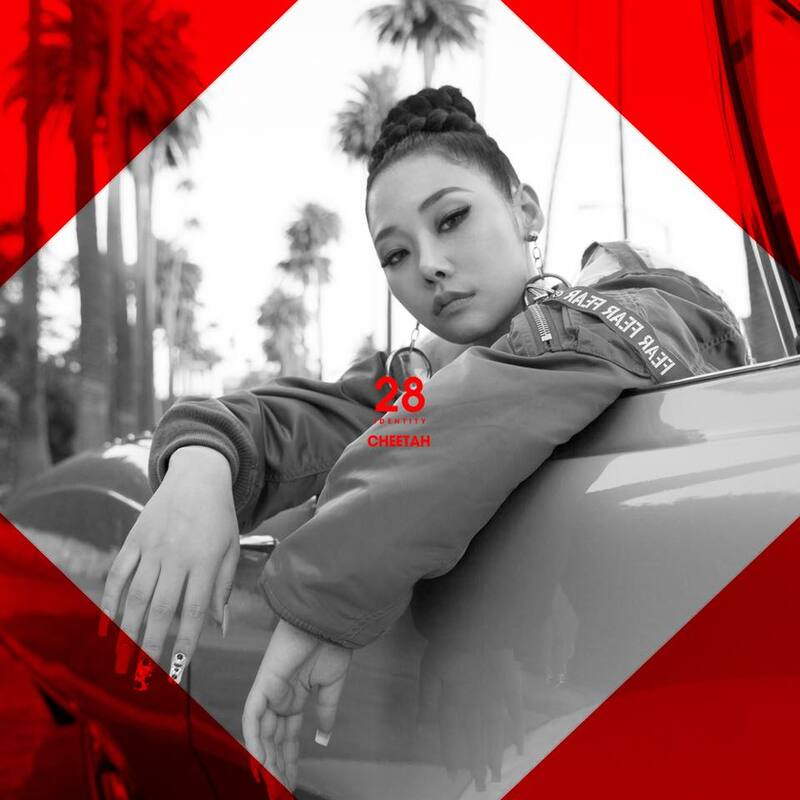 She debuted in 2010 with 'Stop (Money Can't Buy Me Love)' as a part of the duo Blacklist and is currently signed under C9 Entertainment. 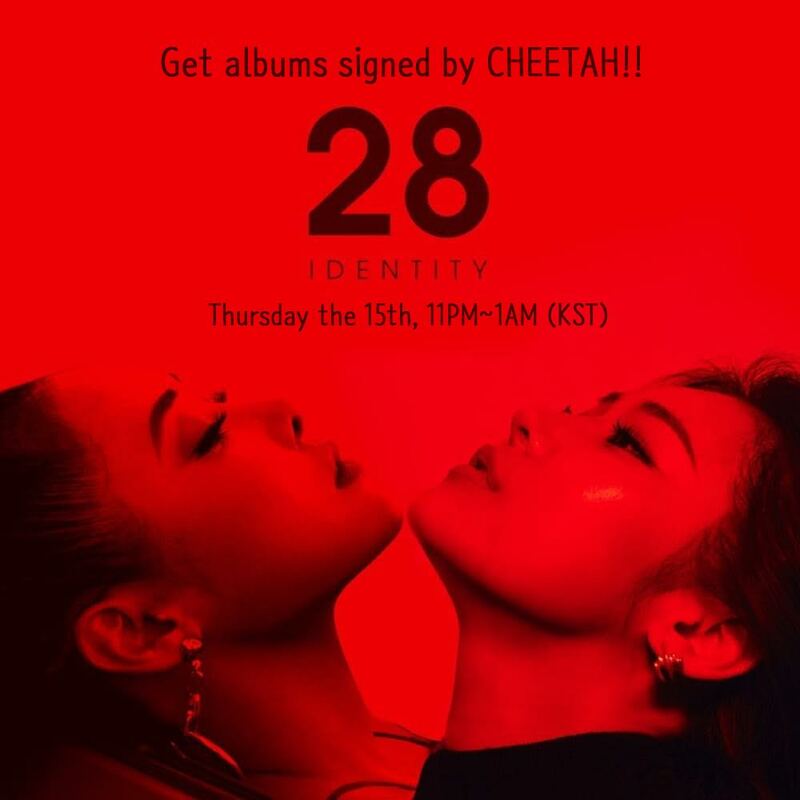 If you are a fan of Cheetah, KStarLive and SMING will give away her signed album for fans. Everyone is able to participate regardless of age, gender, and nationality! Download the app and stay tuned for the special event on March 14th! Wait no more!